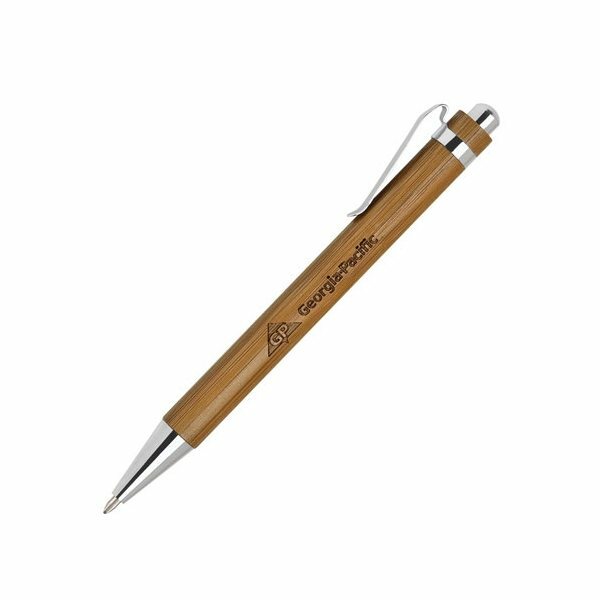 Light weight bamboo barrel click action pen. Great as always! Thanks for the great product and customer service. Quick turnaround was also greatly appreciated. the product was very sturdy and had the features we were looking for. The pen attached is actually is top quality too - something you don't see too often.